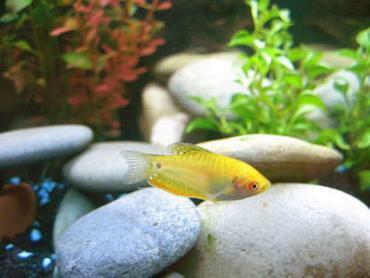 Betta fish are some of the most colorful and vibrant freshwater aquarium fish around. 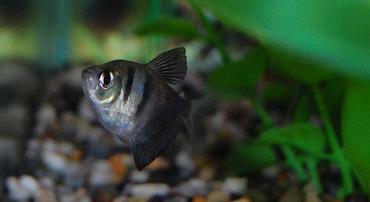 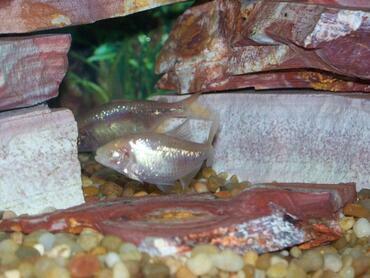 Keep reading to learn about common betta diseases and how to handle them. 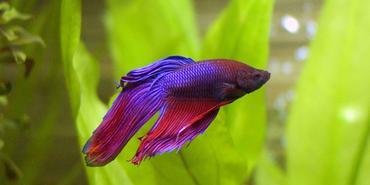 Also known as Siamese fighting fish, betta fish are a great choice for beginning aquarium hobbyists. 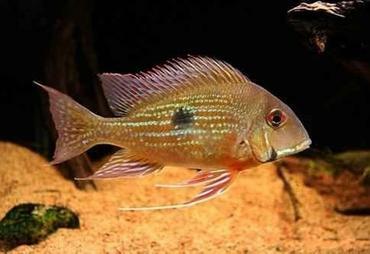 Not only are these fish hardy and relatively easy to care for, but they are some of the most vibrantly colored freshwater fish out there. 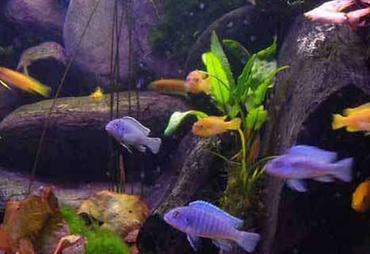 Like any species of aquarium fish, however, bettas require a certain degree of care and they are prone to certain diseases. 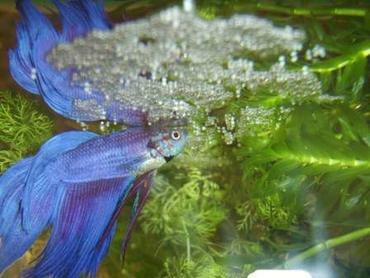 Keep reading to learn what they are, how to treat them, and how to keep your betta from getting sick. 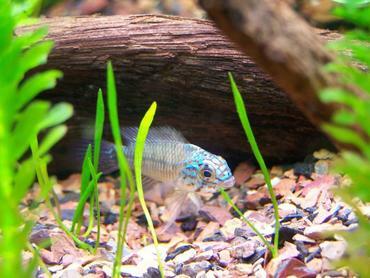 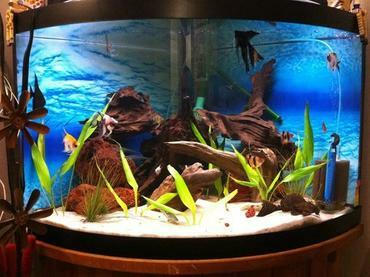 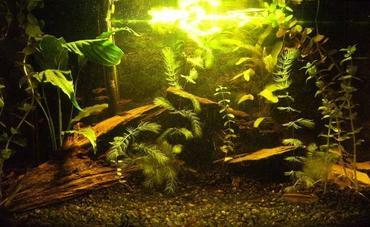 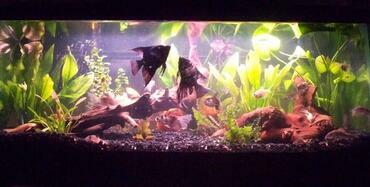 The Betta splendens is the most common species of betta kept in the home aquarium. 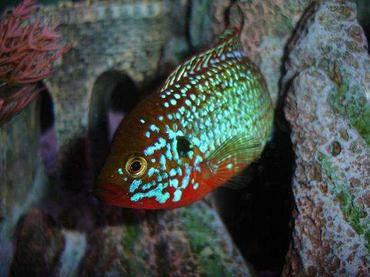 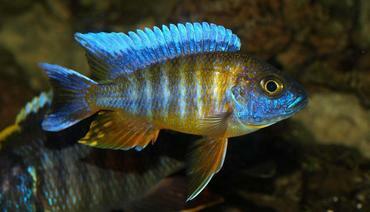 These fish are known for their vibrant colors and, in males of the species, their beautiful fins. 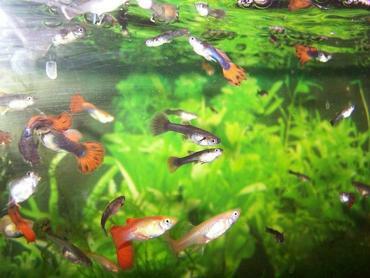 Bettas are selectively bred for many colors and patterns as well as different tail types. 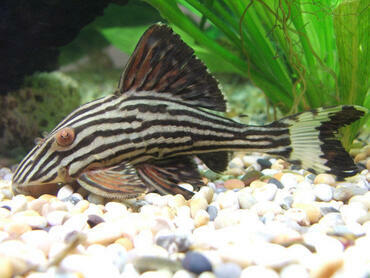 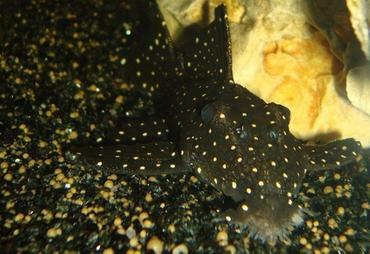 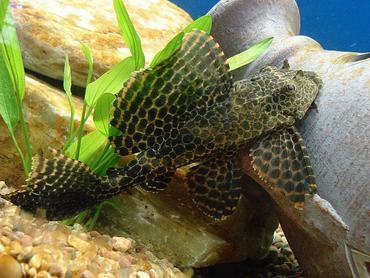 Though their fins can be very large, most betta only grow to about 2 ½ inches long in the body. 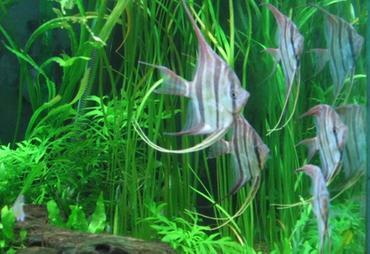 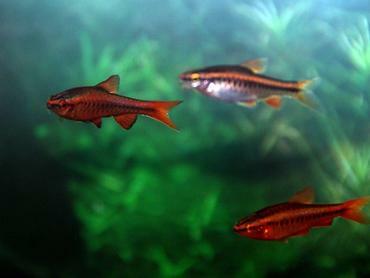 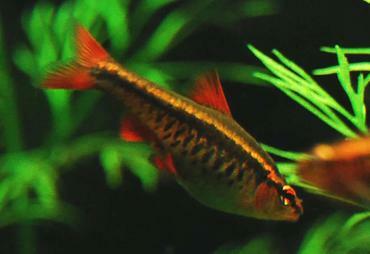 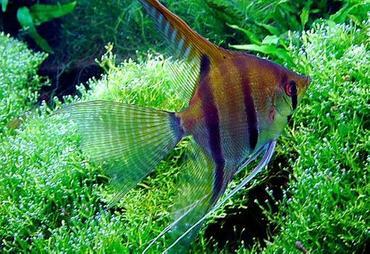 With proper care, these fish can live about 3 years in captivity. 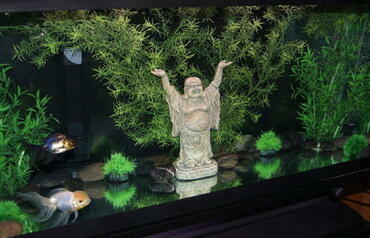 Bettas are native to Asia so they require warm water in the 72°F to 82°F temperature range. 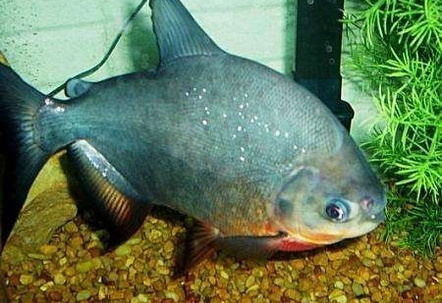 They are also found in rice paddies and other areas of still water so they don’t require a lot of water movement, but they still need high water quality like any fish. 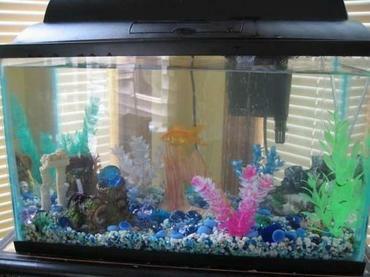 Although bettas are often sold in small bowls, they need adequate swimming space as much as any other species. 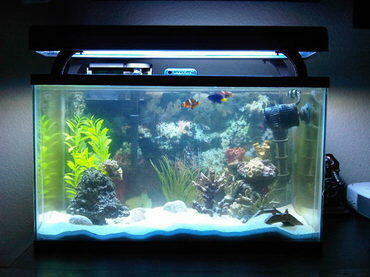 Bettas should be kept in a tank no smaller than 2 gallons and they need a quality filtration system to filter out wastes and to keep the water quality high. 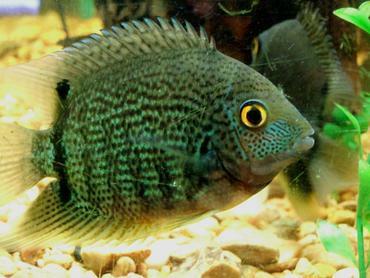 These fish appreciate some live plants in their tank, but they need access to the surface of the water so they can breathe – this means you should avoid floating plants. 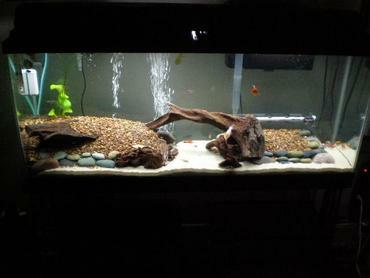 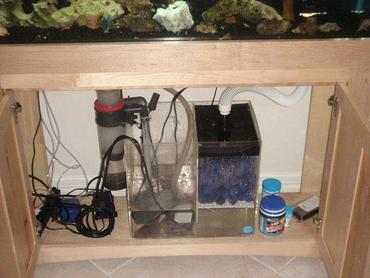 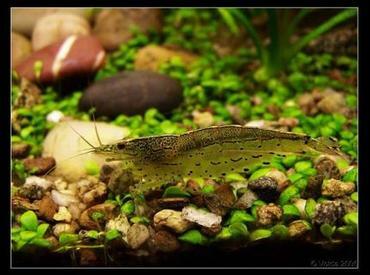 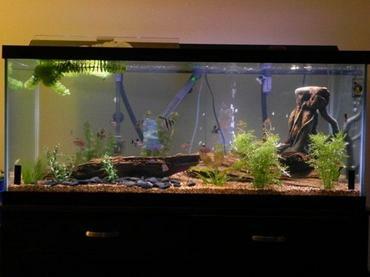 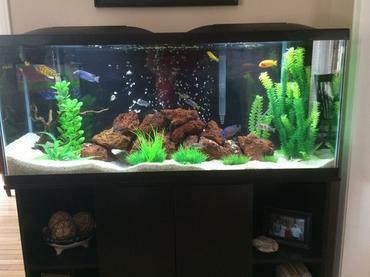 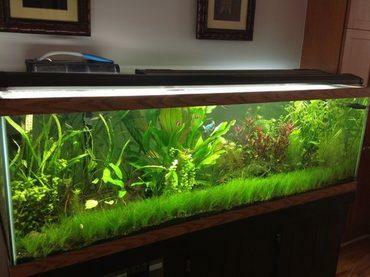 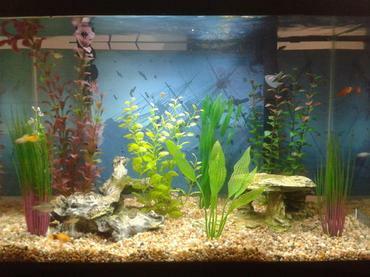 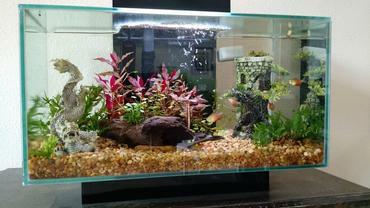 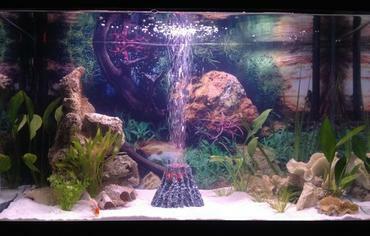 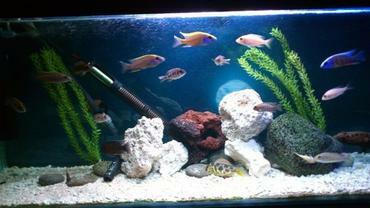 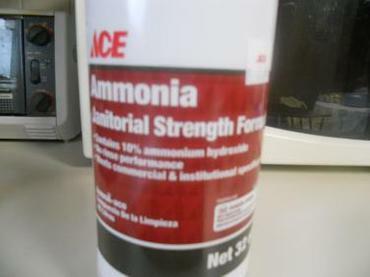 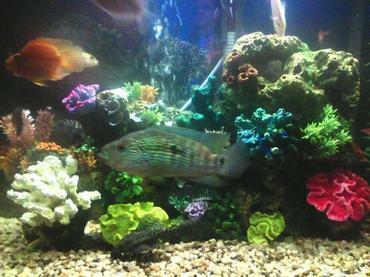 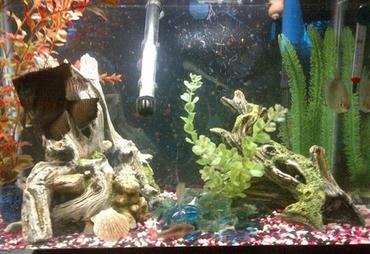 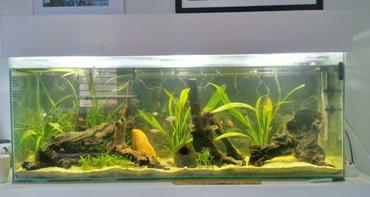 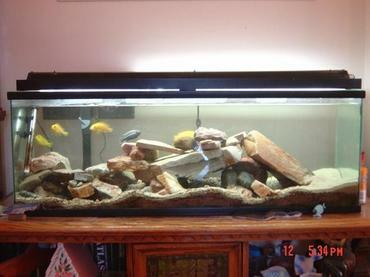 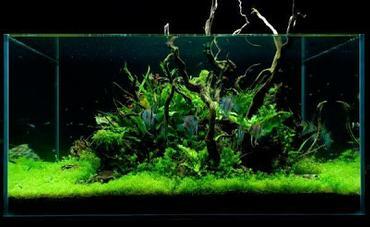 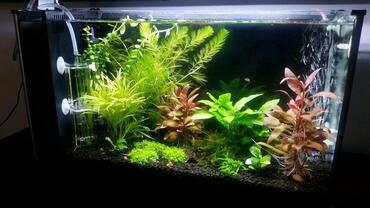 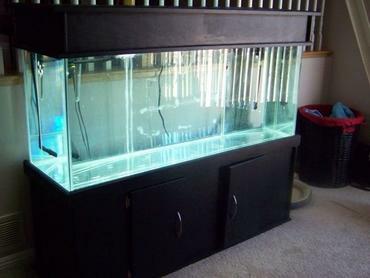 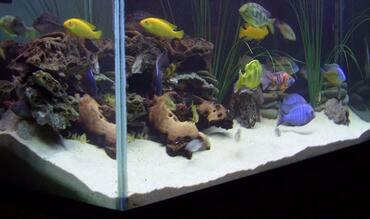 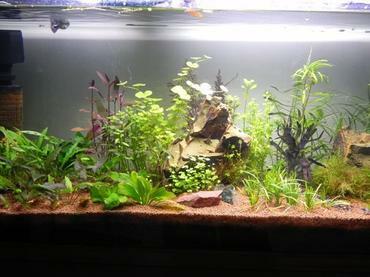 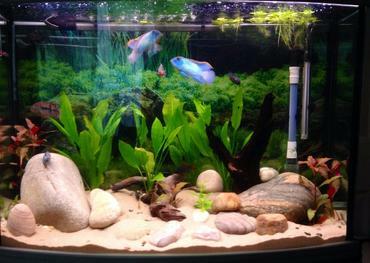 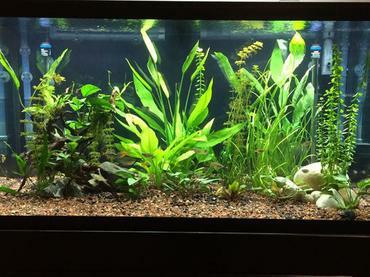 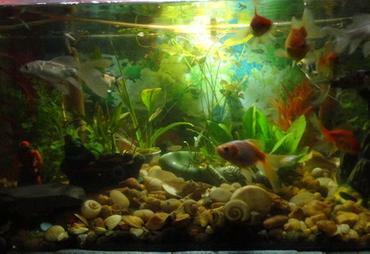 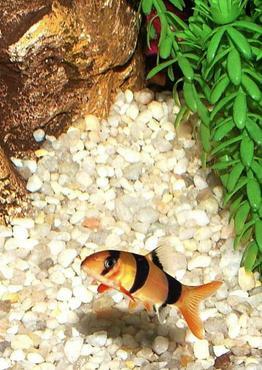 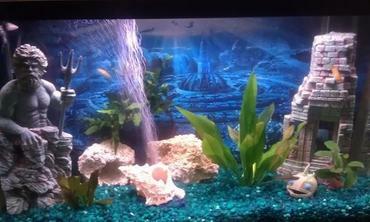 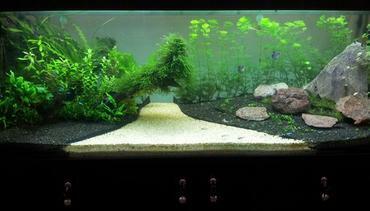 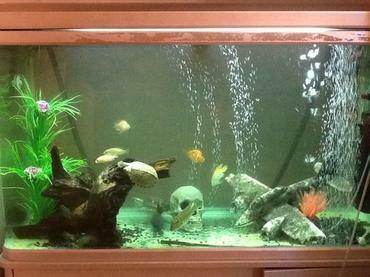 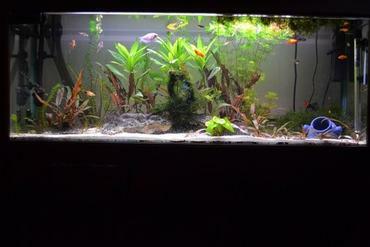 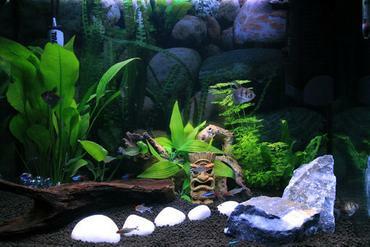 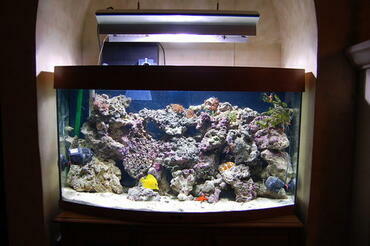 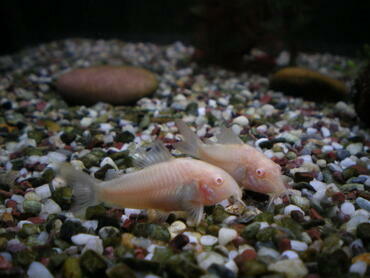 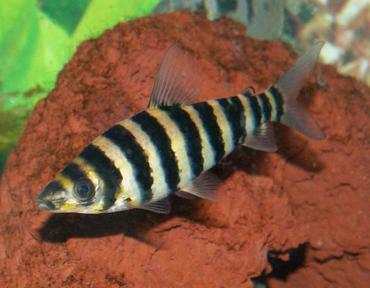 Perform a weekly water change of 25% to 50% for small tanks and change your filter media frequently as well. 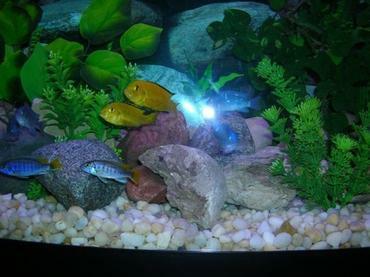 In terms of feeding, bettas are carnivores so they should be fed carnivore pellets supplemented occasionally with live, frozen, or freeze-dried foods. 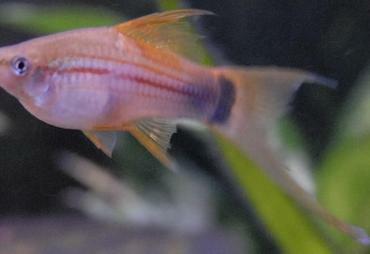 What Diseases Are Betta Fish Prone To? 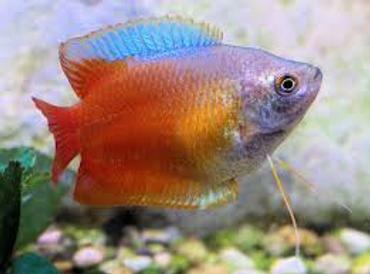 Fin rot and tail rot are typically caused by some kind of fungus or bacteria and they can eat away at your betta’s tail and fins. 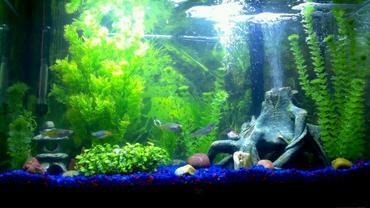 Keeping your tank clean is the best way to prevent rot but, if your betta does develop it, antibiotic medications like sulfadimidine and erythromycin are usually effective. 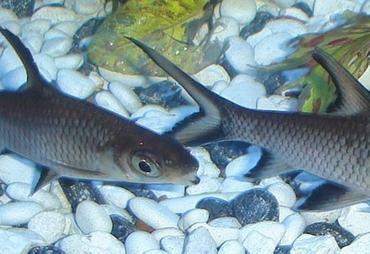 Ich is a parasitic disease that causes small white spots to develop on the body and fins of infected fish. 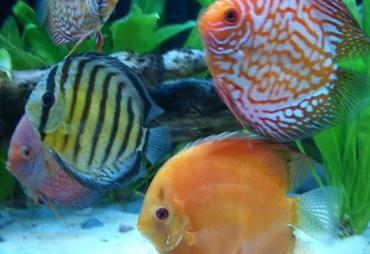 This disease is highly contagious but it is also very treatable if caught early. 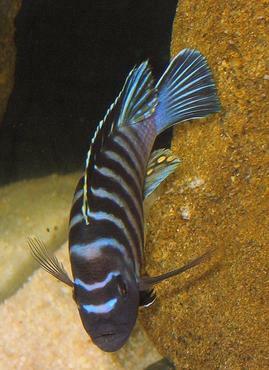 Treat ich with a salt bath or try medications like malachite green. 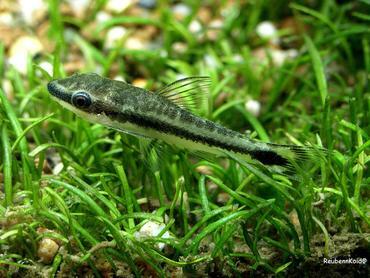 Popeye is a disease that causes swelling in one or both of the eyes and it may be caused by either a tumor or a viral infection. 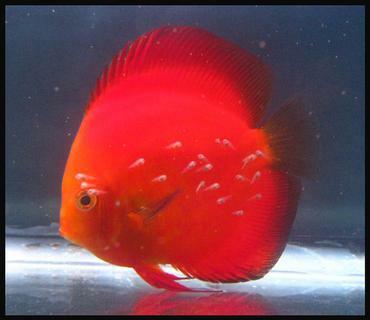 This disease is easily treated with antibiotics like tetracycline. 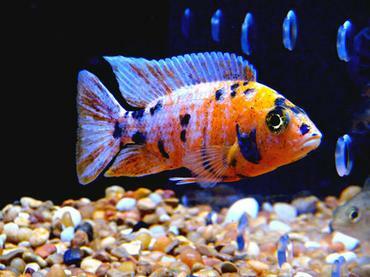 Velvet is another parasitic disease that causes the development of rust-colored mist all over the fish’s body – your betta may also clamp his fins against his body. 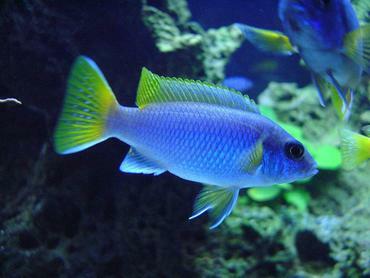 This disease is treatable with a salt bath or medications like BettaZing. 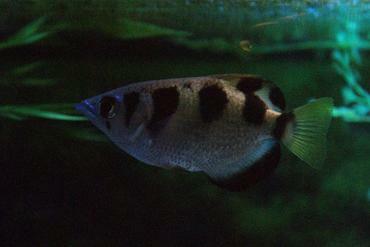 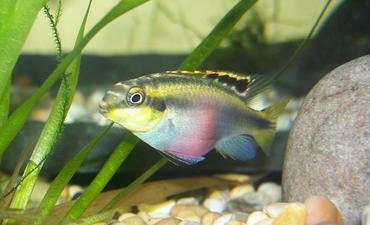 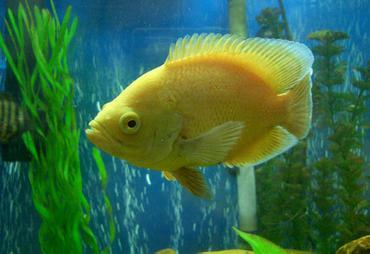 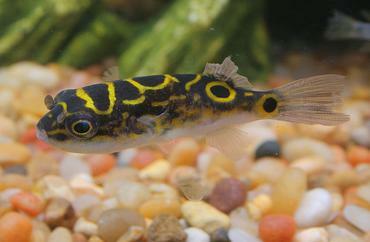 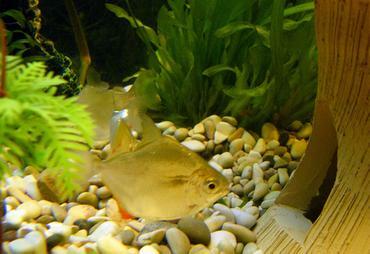 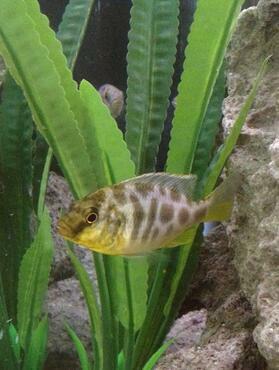 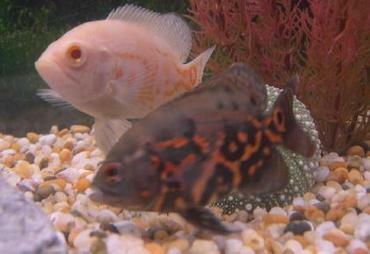 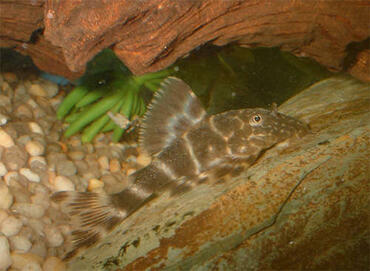 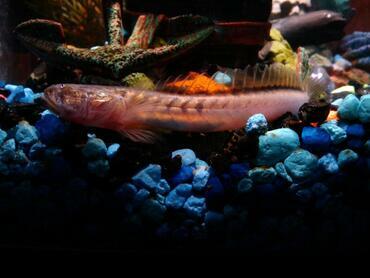 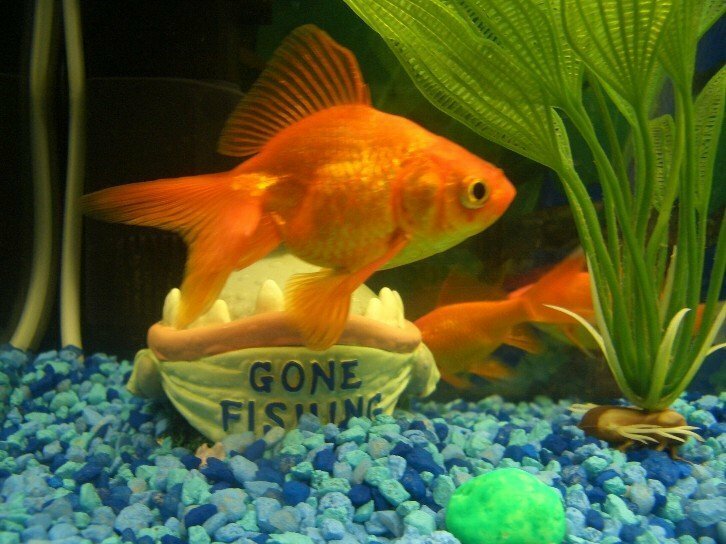 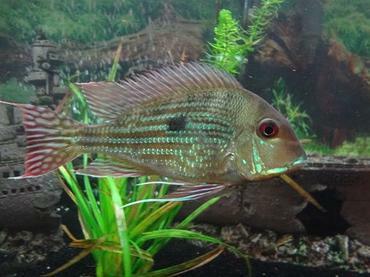 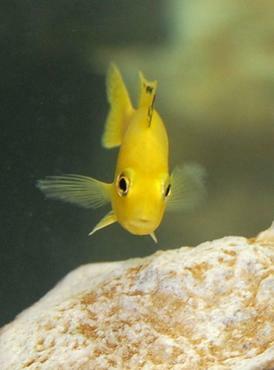 Dropsy is actually a symptom of disease that causes the fish’s body to swell. 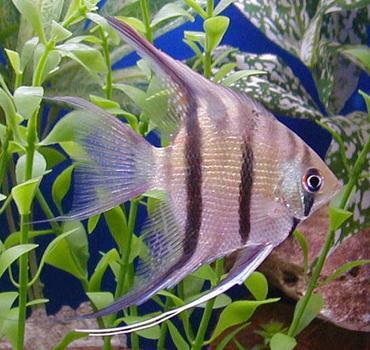 The swelling is due to the accumulation of fluid caused by kidney failure and it is often fatal. 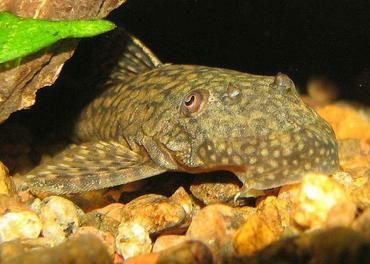 Mouth fungus, on the other hand, is usually treatable when caught early enough. 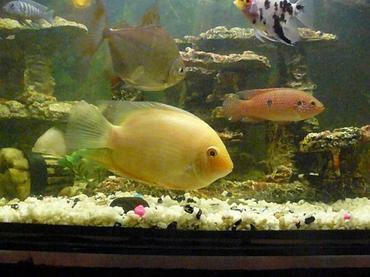 It is caused by a bacterial infection and can be treated with amoxicillin. 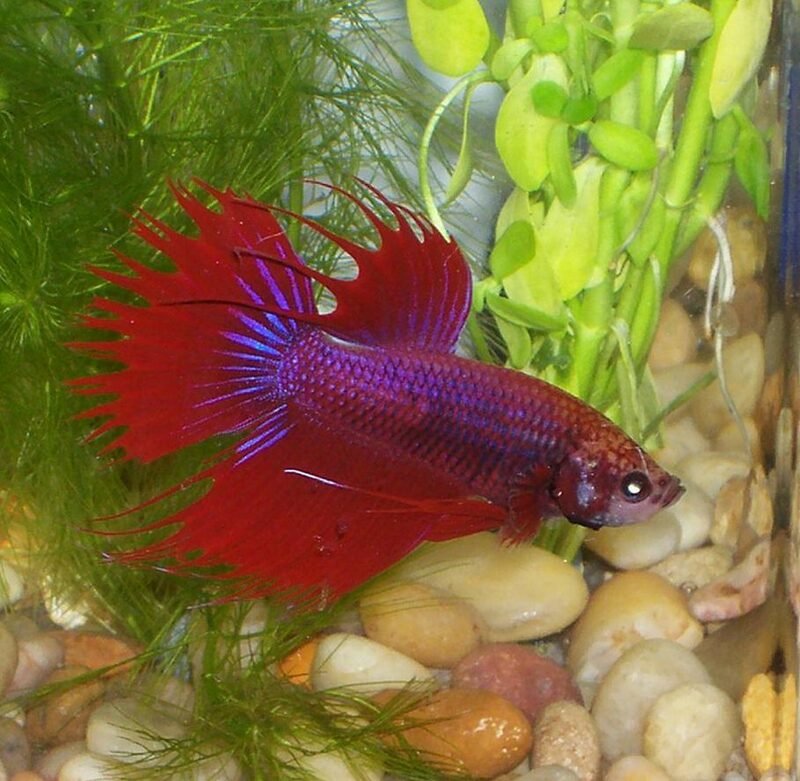 Learning to recognize the signs of illness in your betta fish is very important. 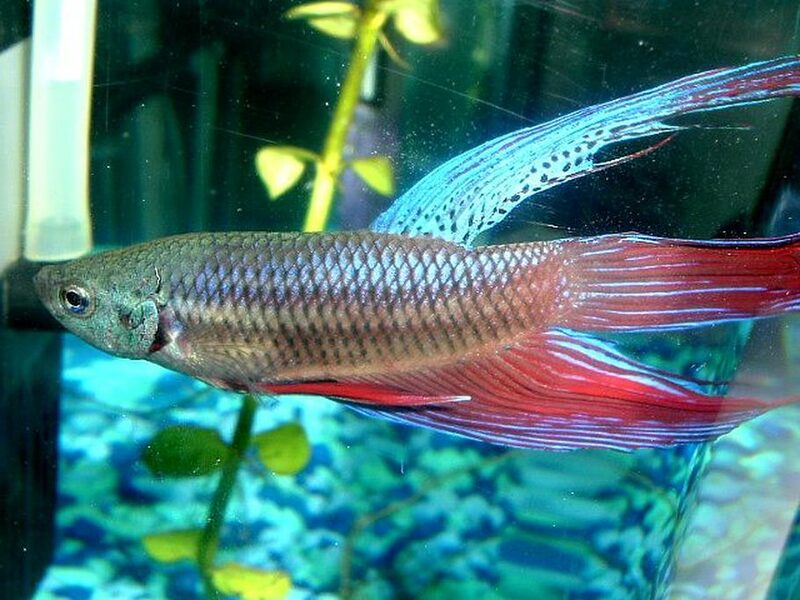 The sooner you can identify and diagnose disease, the sooner you can start treatment and the more likely your betta is to make a full recovery. 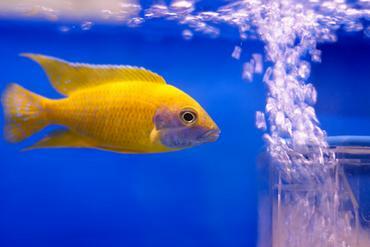 You may also want to keep a betta first aid kit on hand so you’ll be ready in case your fish does get sick. 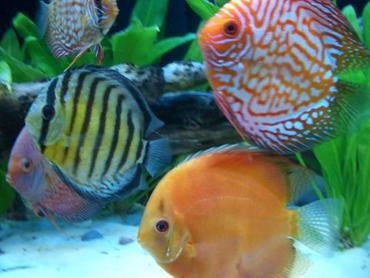 Be sure to include some aquarium salt so you can prepare a salt bath and keep a bottle of common medications like tetracycline, kanamycin, malachite green, and ampicillin as well. 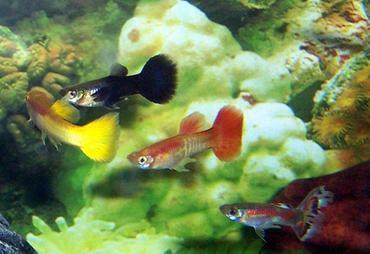 There are also some betta-specific medications like BettaZing that can be used for parasitic and fungal diseases. 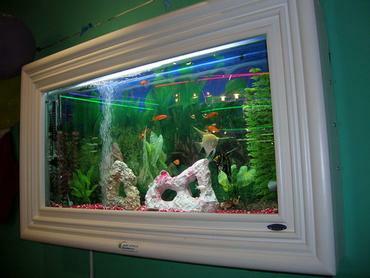 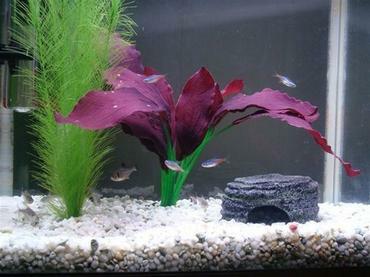 Because betta fish are typically housed alone, they are less likely to come into contact with disease than other fish. Even so, there are some basic steps you should take to protect your betta against disease and to keep him in good health. 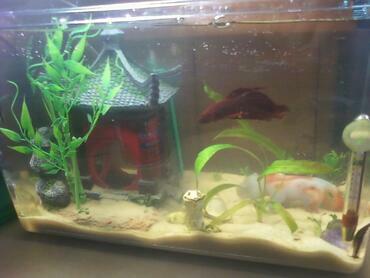 First of all, make sure that anything you add to your betta tank is clean. 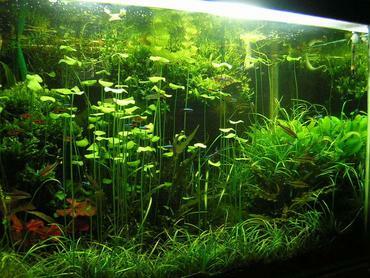 When purchasing live aquarium plants, it’s a good idea to thoroughly rinse them so you don’t accidentally transfer something to your tank – this is also a good way to prevent snails from hitchhiking their way into your tank. 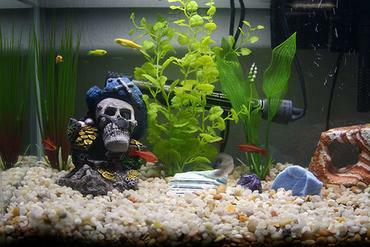 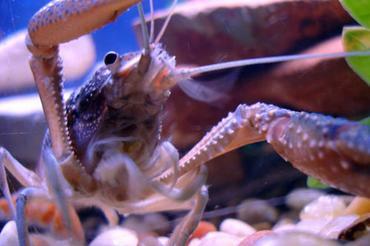 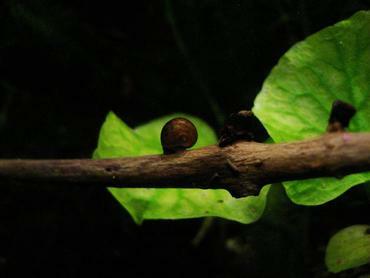 When adding new decorations to your tank, clean them thoroughly first. 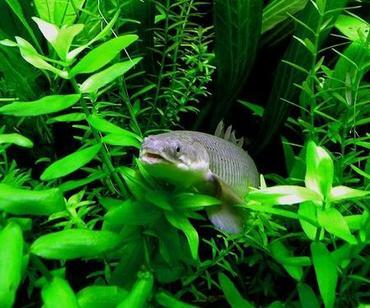 Another important component of keeping your betta healthy is keeping the water chemistry in his tank stable and the water quality high. 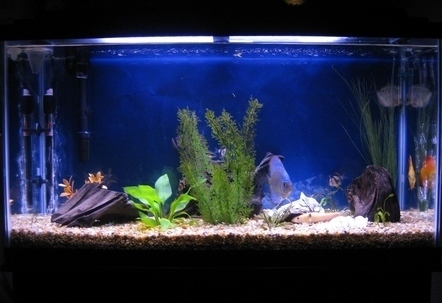 Having a filtration system in place is a must – make sure that it provides both mechanical and chemical filtration and keep your filter clean and in good repair. 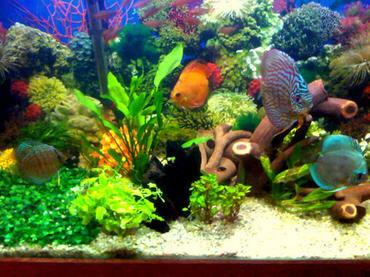 A submersible aquarium heater will help you to maintain a stable tank temperature and be sure to condition your tap water to remove chlorine when making water changes. 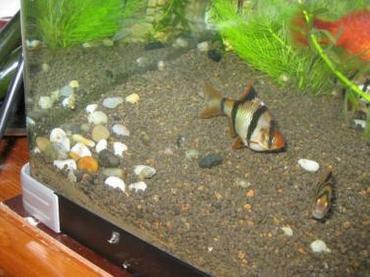 You may also want to test your tank water once a week or so to make sure your water chemistry is stable. 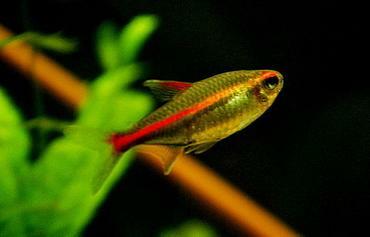 The betta fish is by far one of the most beautiful freshwater species and they make wonderful pets for first-time aquarium hobbyists. 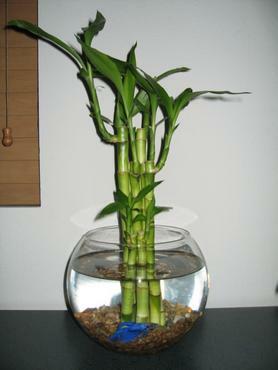 If you want to enjoy your betta for as long as possible, be sure to provide him with a large enough tank and take steps to maintain high water quality. 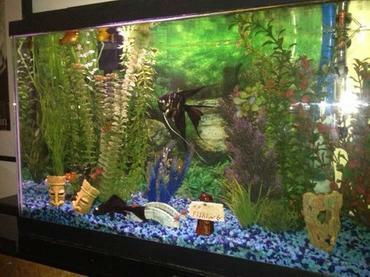 In the event that your betta does fall ill, address the problem quickly to ensure a full recovery.